Our water softener systems provide great value to our customers because they are made from the finest Pentair water treatment components. We sell water softener systems by Pentair because the are the leader in the water purification industry with the highest quality equipment. 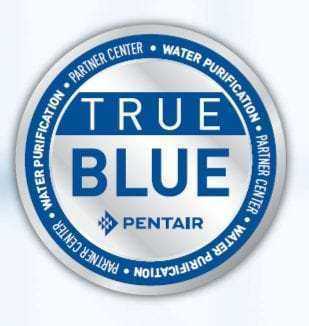 We are Pentair Pro water dealers. If you buy new Pentair equipment from us, we may even be able to recommend and affordable independent installer in your area. Our water softeners systems goal is to provide world class customer service, support, & quality water softeners systems products at the lowest prices to fit any budget.